After a close battle with Swedish YouTuber PewDiePie’s channel, Indian film production house and music label T-Series has managed to become the world’s No 1 YouTube channel. T-Series is leading by more than 60,000 subscribers at 91,774,917, while PewDiePie has 91,705,546. The battle between the two channels has been ongoing on a while. Even T-Series head honcho Bhushan Kumar started the #BharatWins campaign on social media, urging people to help make T-Series the world’s most subscribed YouTube channel. 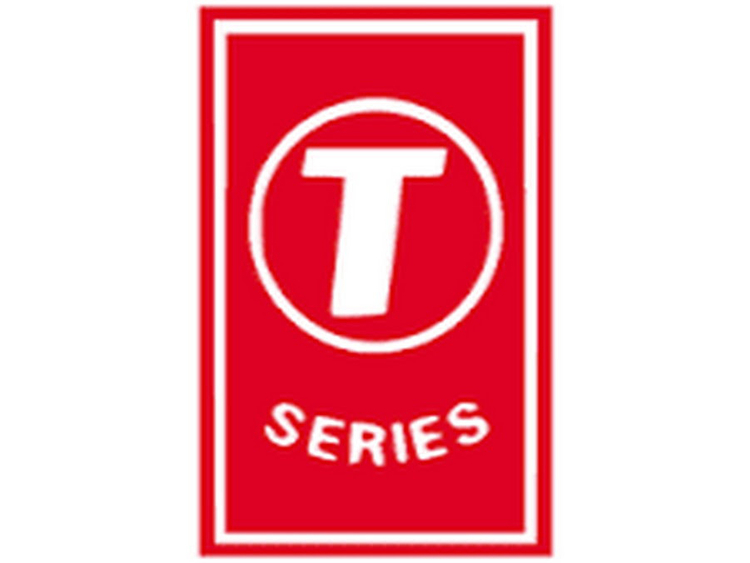 The T-Series YouTube channel was launched on March 13, 2006. It has 29 sub-channels and features songs and film trailers. Many Bollywood celebrities such as Salman Khan, Varun Dhawan, Arjun Kapoor and John Abraham joined the online battle between PewDiePie and YouTube, to plead with people to subscribe to T-Series’ channel. PewDiePie has also received support from many international celebrities. Popular DJ Alan Walker extended support to PewDiePie by starting the “subscribe to PewDiePie” campaign on Twitter.